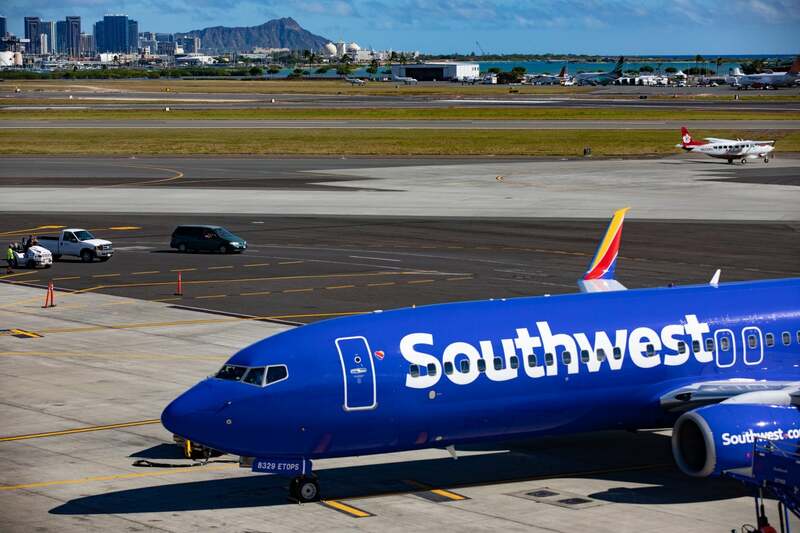 If you haven’t jumped on the unprecedented personal Southwest Chase credit card limited-time offers yet, you’ve only got a few days left to do so, because they end February 11, 2019. You can only have one personal Chase Southwest card at a time, though, so if you’re still trying to decide which is best for you, I’ll run through what you should consider before you apply. Here’s what to know before you pull the trigger on a Southwest Chase credit card. Which Southwest Chase Credit Card Offer Is Best for You? Each personal Southwest Chase credit card has the same welcome bonus until February 11, 2019. You’ll earn the Southwest Companion Pass AND 30,000 Southwest points after spending $4,000 on purchases within the first 3 months of account opening. Earning the Southwest Companion Pass (the best deal in travel) from one credit card is amazing. 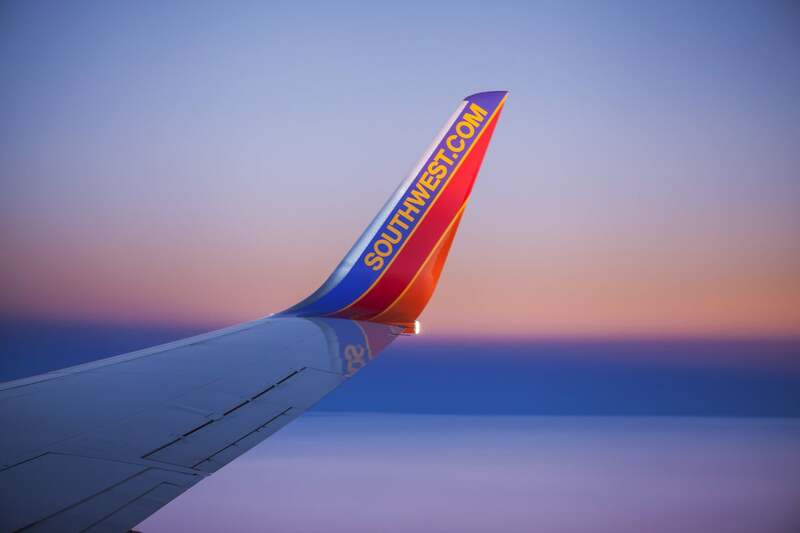 With the Southwest Companion Pass, your designated friend or family member will fly with you for just the cost of taxes and fees (~$6 each way on domestic flights) on both paid and award tickets. This Southwest Companion Pass is promotional so expires December 31, 2019. But if you apply and get the minimum spending on your new Southwest card done quickly, you can earn ~9 months of nearly 2-for-1 travel – an unlimited number of times. I’m working on the minimum spend on my new Chase Southwest Priority card as we speak! Here’s a summary of the main differences between the cards. Important: All of the Southwest cards are subject to the Chase 5/24 rule, which means if you’ve opened 5+ cards (from any bank, excluding certain business cards) in the past 24 months, you won’t be approved. The Southwest Rapid Rewards® Priority Credit Card is the one I applied for. Originally, I’d been considering the Southwest Rapid Rewards® Plus Credit Card, because it has the lowest annual fee, but decided on the Priority instead (you can read more about why here). Plus, the card comes with no foreign transaction fees. Another Cool Thing About the Chase Southwest Cards? They’re Contactless! With an annual fee of $99, the Southwest Rapid Rewards® Premier Credit Card is the middle-of-the-road for folks considering one of the Southwest Chase credit card offers. The Southwest Rapid Rewards® Plus Credit Card has the lowest annual fee of the 3 cards at just $69 per year, but it also comes with the fewest benefits. You will pay foreign transaction fees with the card, so it’s not good for using abroad. And you’ll only get 3,000 Southwest points on your account anniversary (worth ~$45 in Southwest flights). While the account anniversary points will knock out much of the annual fee cost, your net cost for keeping the Southwest Plus card year after year will actually be more than if you held on to the Southwest Priority Card (perks can be worth much more than the annual fee) or Southwest Premier card (anniversary points reduce the net annual fee cost to ~$9). Personally, I think the other 2 cards are a better bet for most folks. But if you just want to get in on the best deal in travel for the lowest annual fee at the outset, the Southwest Plus is your card. All 3 of the limited-time Southwest Chase credit card offers come with an identical (and extremely valuable) welcome bonus. With each card, you’ll earn the Southwest Companion Pass AND 30,000 Southwest points after spending $4,000 on purchases within the first 3 months of account opening. Remember, these offers end February 11, 2019, so there are just a few days left to apply. Are you getting in on the deal? Approved for the card in early Jan. I just hit the spending requirement ( completely paid off card ). Can’t wait or the billing cycle to process to see those RR points and get the CP. This will be my first time using the CP. YES! 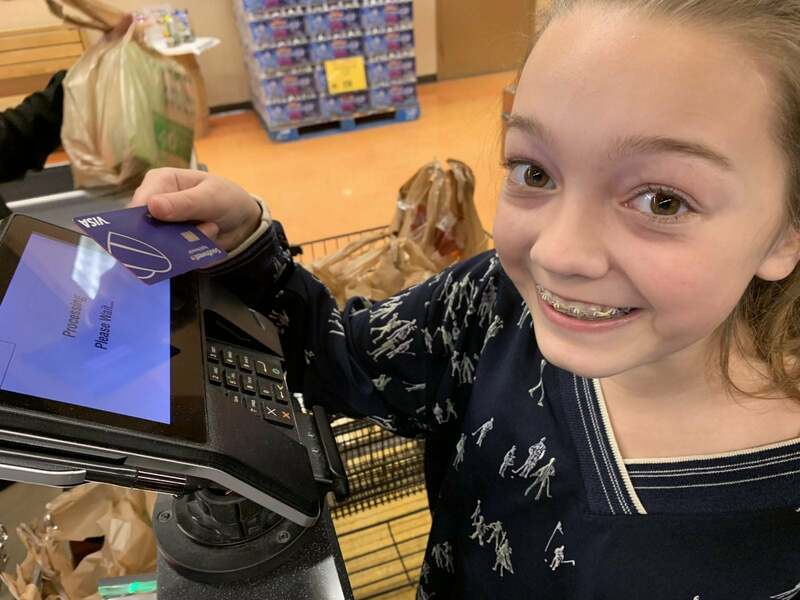 Hi Todd – You should see the bonus points and Companion Pass in your account a few days after your statement (in which you met the minimum spend) closes – have fun with your pass and let us know where you go! Woohoo! Happy to hear that news! Those bonus points should post to your account on your next billing statement, if not the one after that. Congratulations again on the approval!